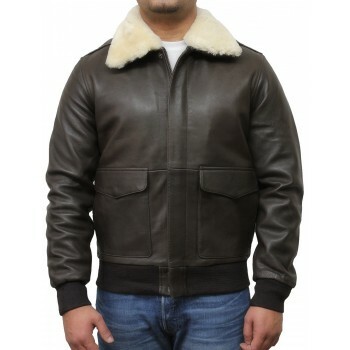 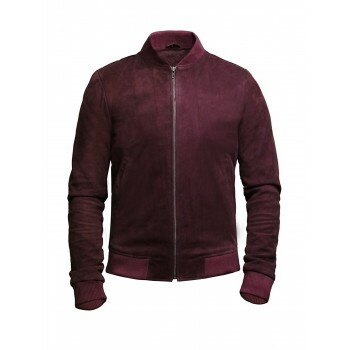 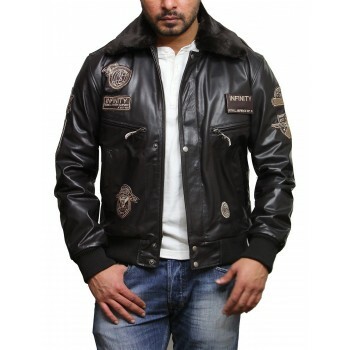 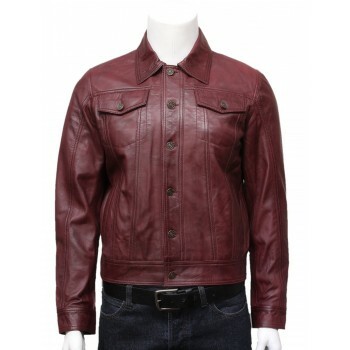 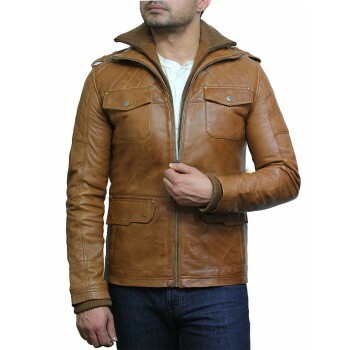 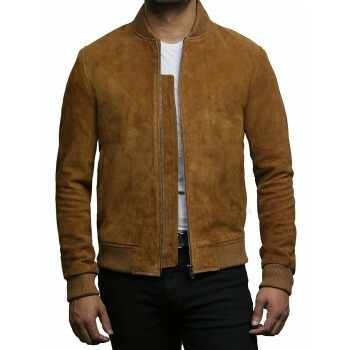 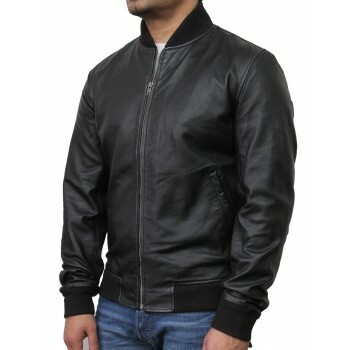 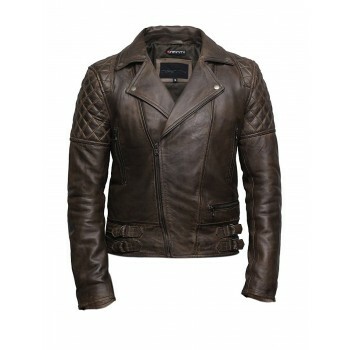 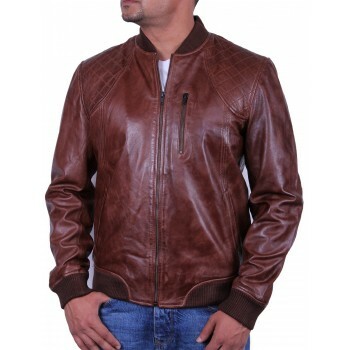 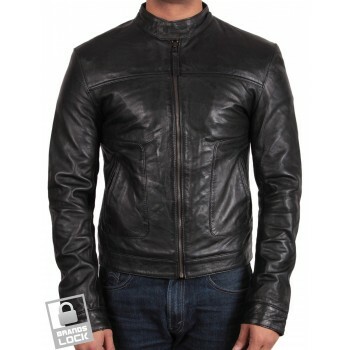 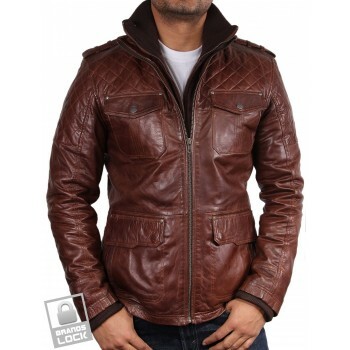 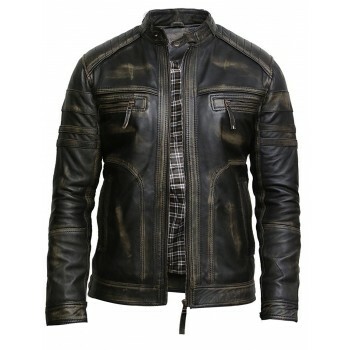 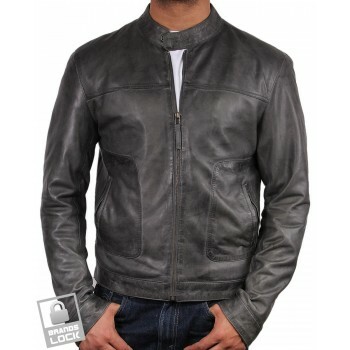 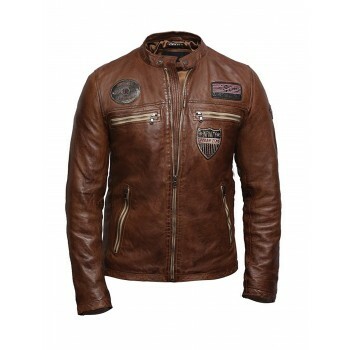 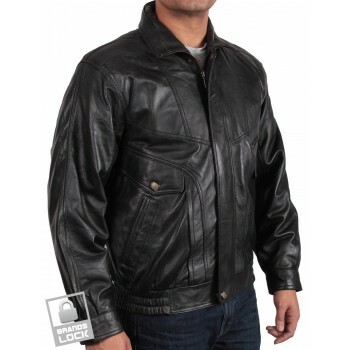 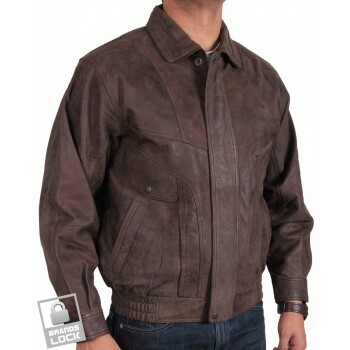 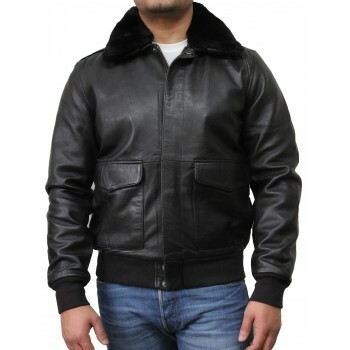 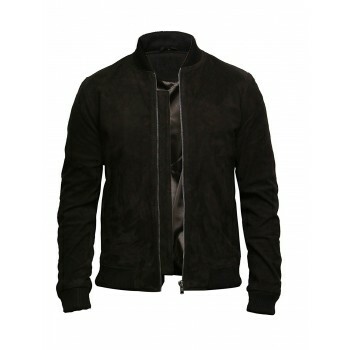 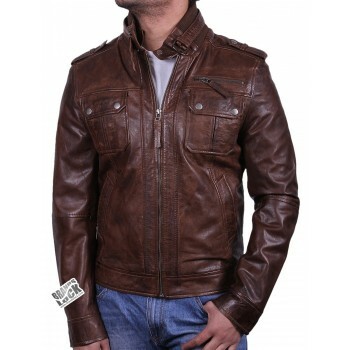 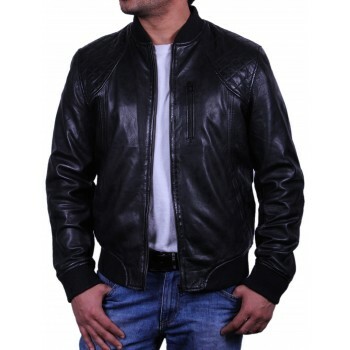 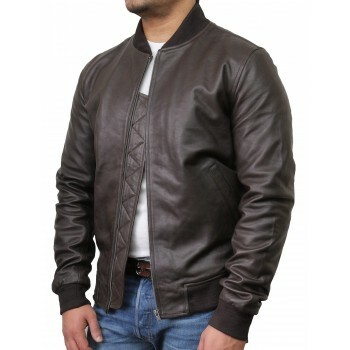 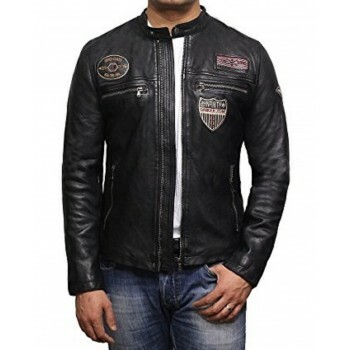 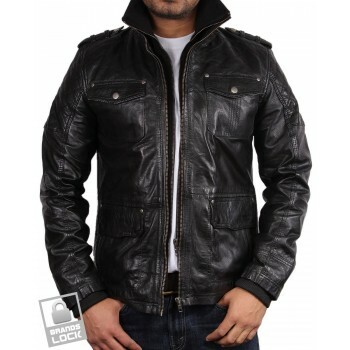 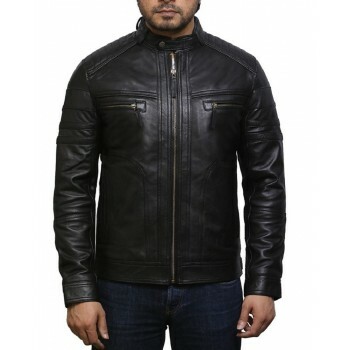 This jacket has made with lambskin and has beautiful details all over the jacket especially on the top and bottom shoulder which gives an ideal look to the jacket. 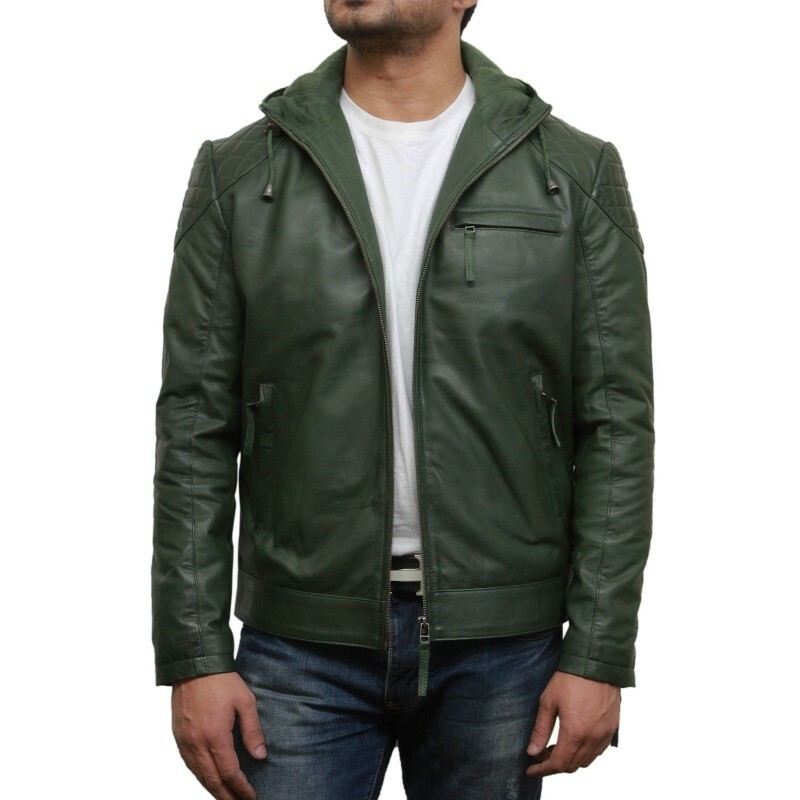 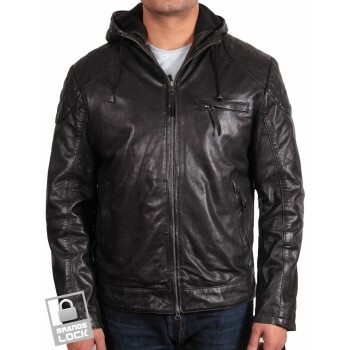 Hooded jacket with 100% pure leather. 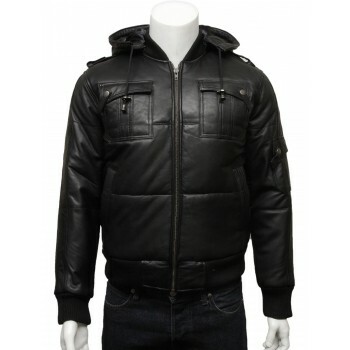 Regular fitting plus quality YKK zip. 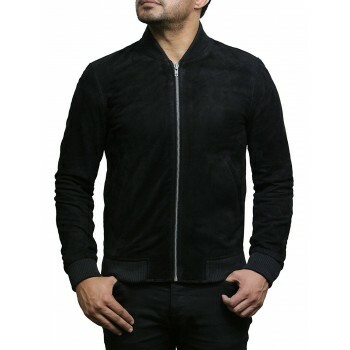 On left chest Single zip pocket. 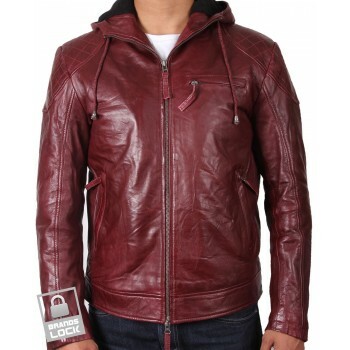 Fleece lining inside hood and matching cotton lining inside the jacket. 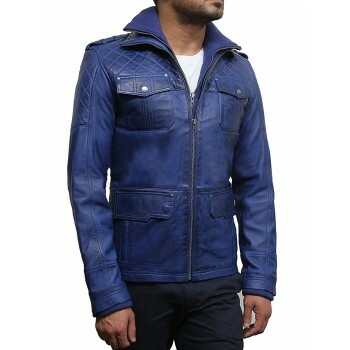 On waist 2 vertical zipped pockets.